Wilmar International, the world's largest palm oil trader, has announced a No Deforestation Policy in response to pressure from Greenpeace, NGOs and consumers around the world. The policy has the potential to be a landmark win for the world’s forests and the people that depend on them for their livelihoods. The palm oil sector is the greatest single cause of deforestation in Indonesia. Ministry of Forestry maps show that Indonesia lost some 620,000 hectares of rainforest every year between 2009 and 2011. That’s an area greater than the size of Brunei. 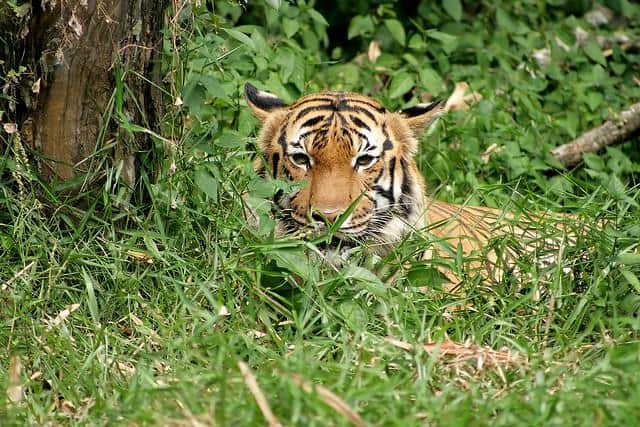 “Wilmar’s policy shows that the sector has a massive problem, and while this policy is great news for forests and tigers, its success will be judged by Wilmar’s actions to implement and enforce it.